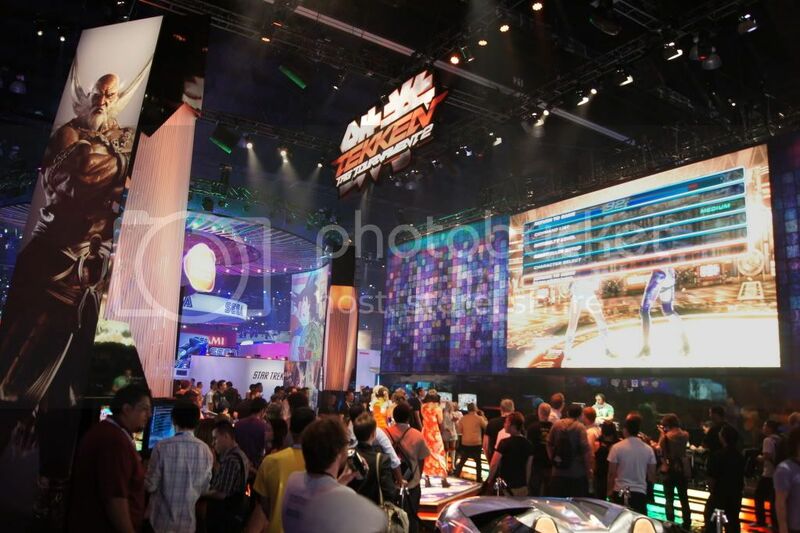 Melissa Riso @ E3: Electronic Entertainment Expo) on June 4-7, 2012 at the Los Angeles Convention Center in the Tekken Booth showing Hybrid Luv. Definitely DIGGIN that look ! !